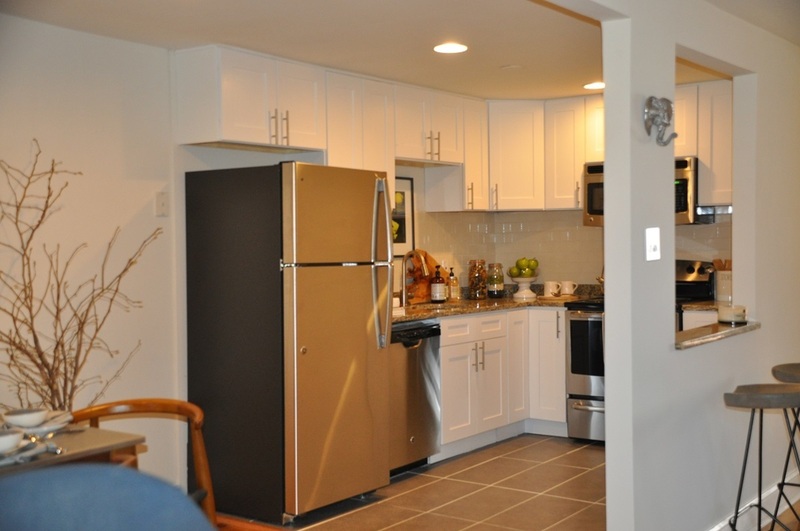 Be one of the first to enjoy our new designer upgrades combining comfort and convenience with luxury finishes! 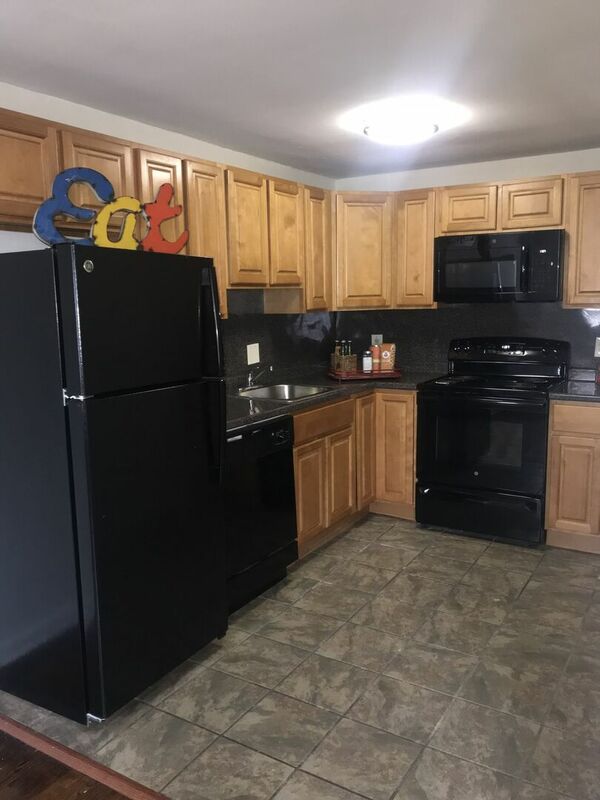 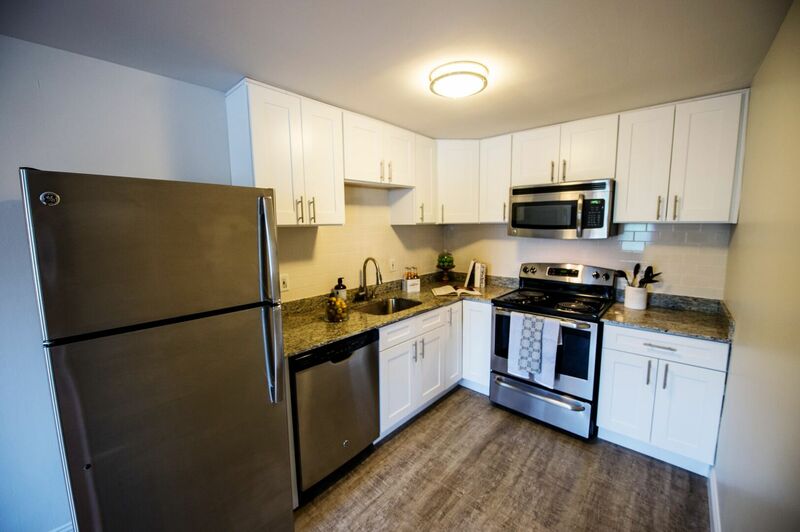 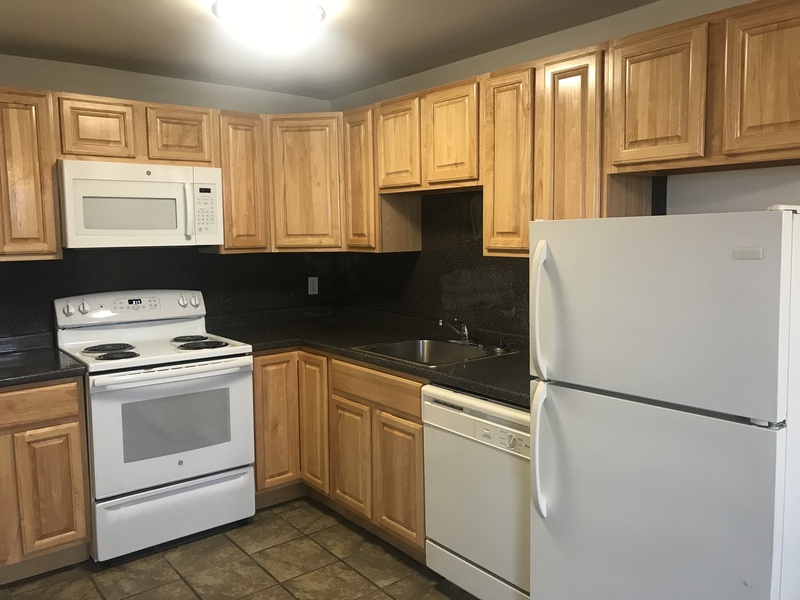 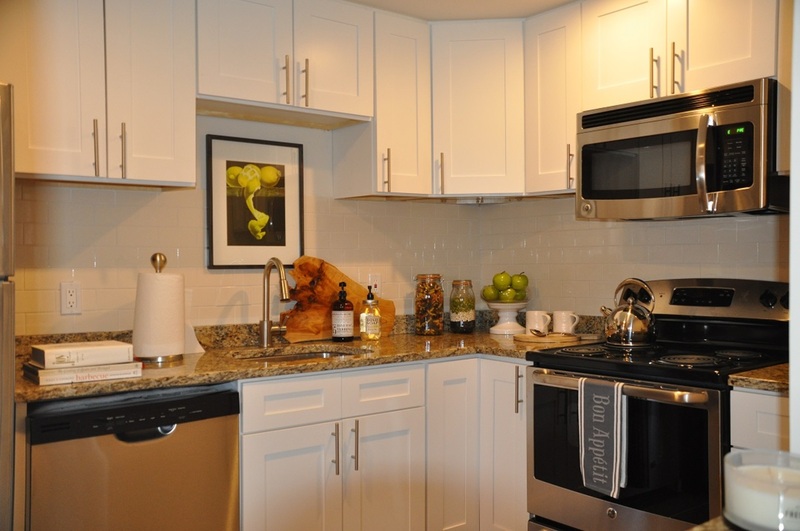 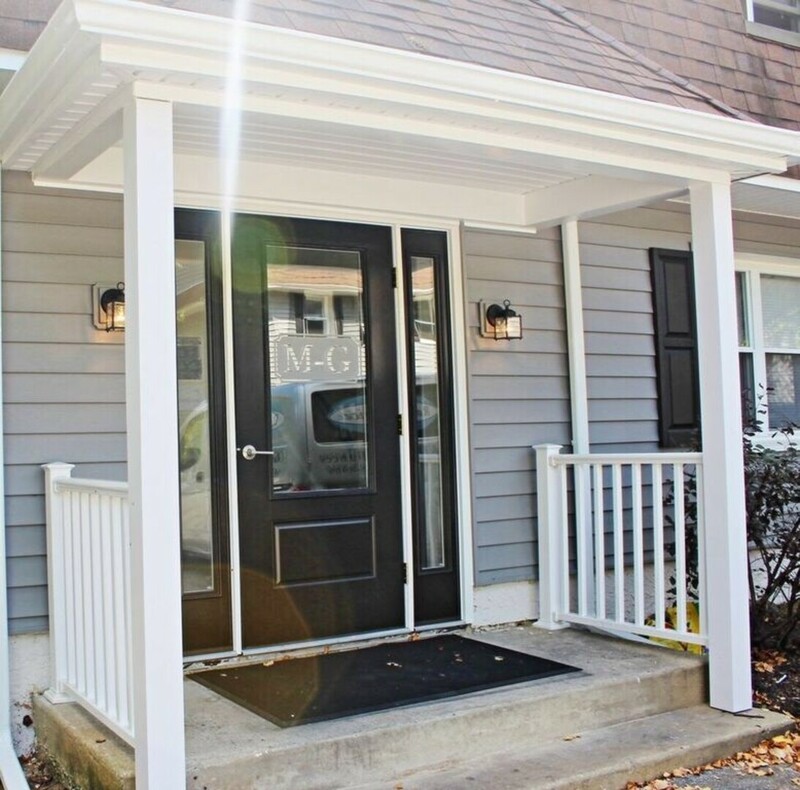 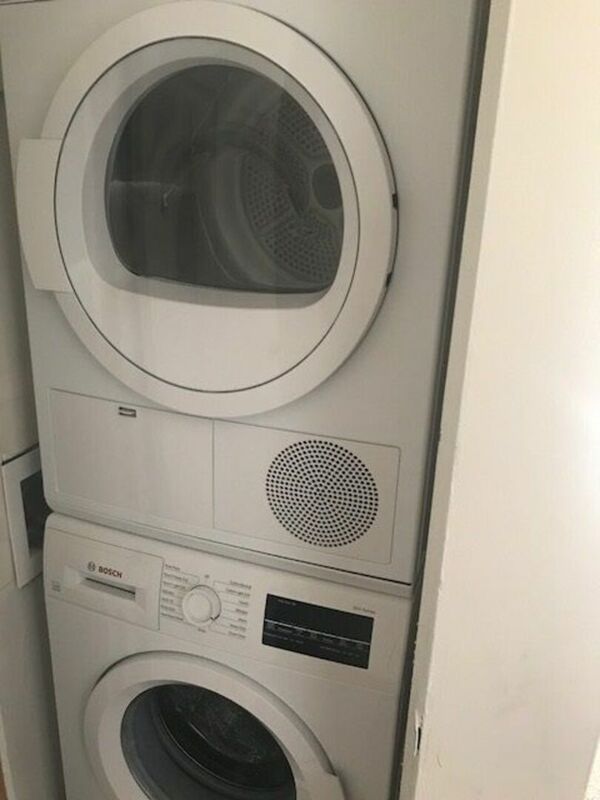 Our newly renovated apartment homes feature bright, modern kitchens, granite counter tops, and stainless steel appliances to compliment our new look. 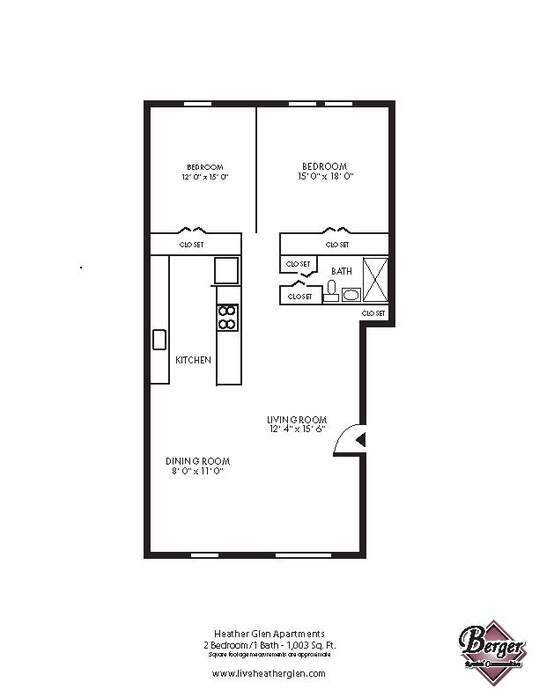 You'll love our over-sized bedroom sizes and the generous closet space that is included. 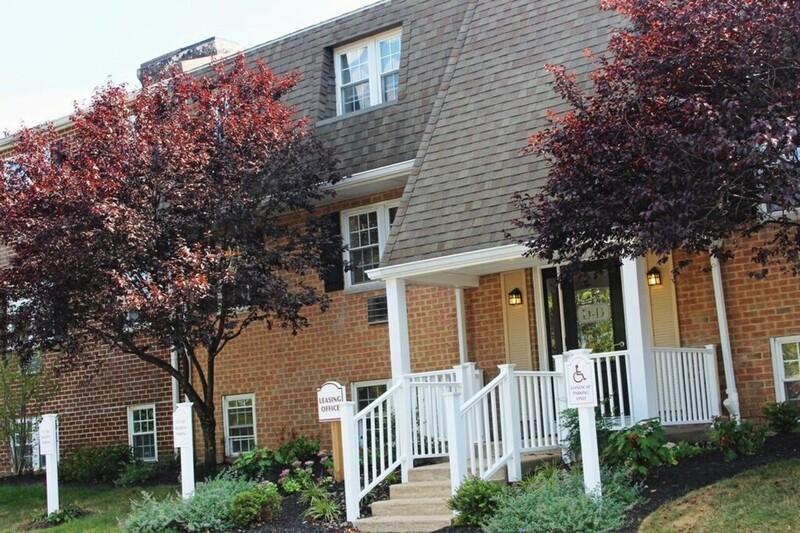 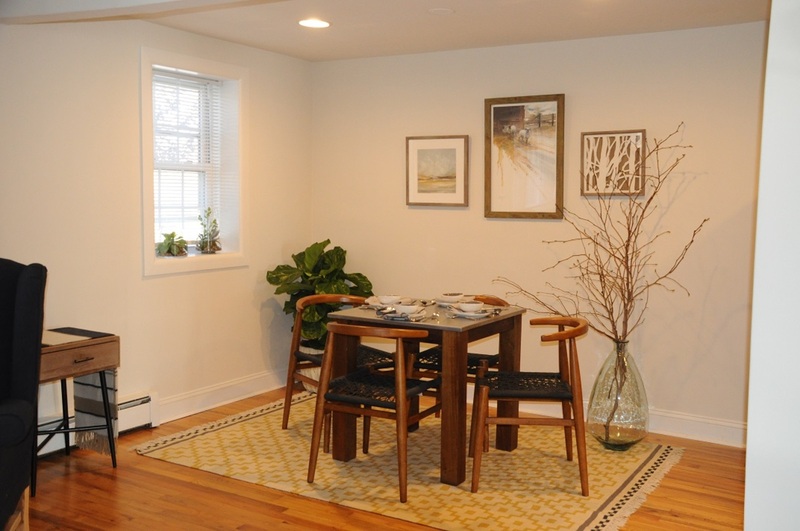 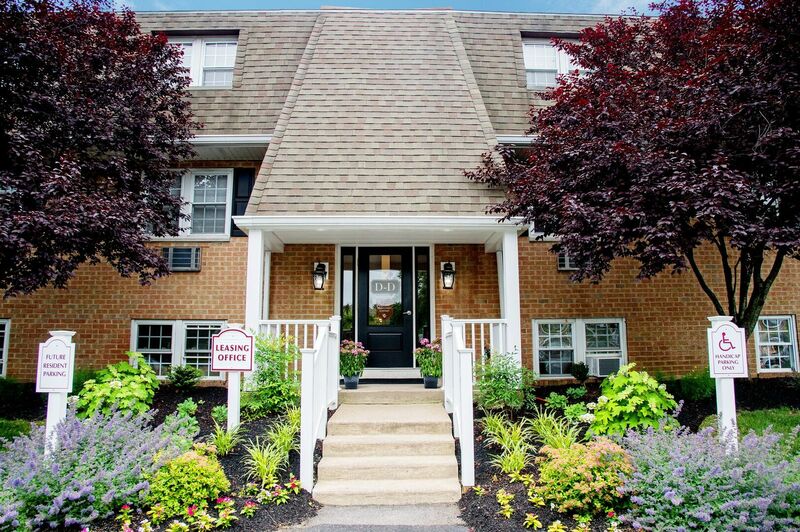 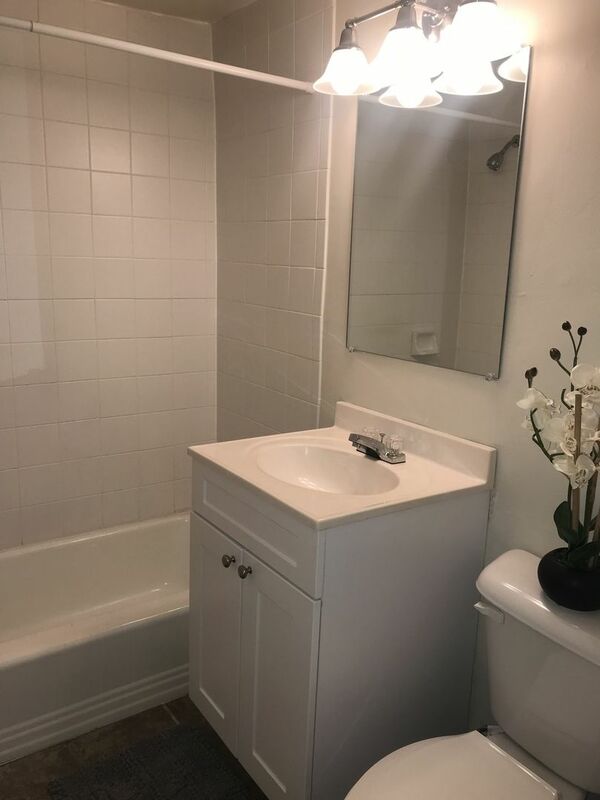 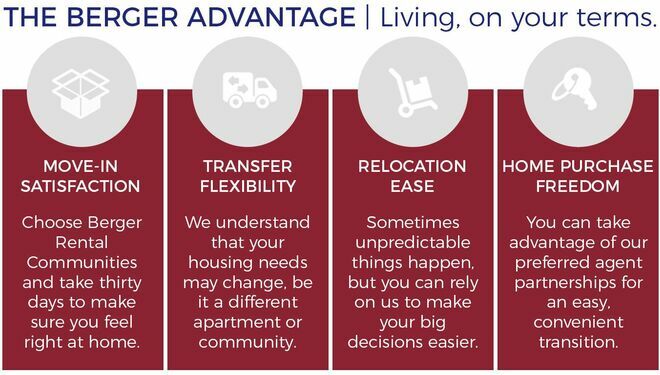 Enjoy our personal touch and the outstanding experience provided by our dedicated onsite team members and close to convenient major highways (202, 100, 322, and 52). 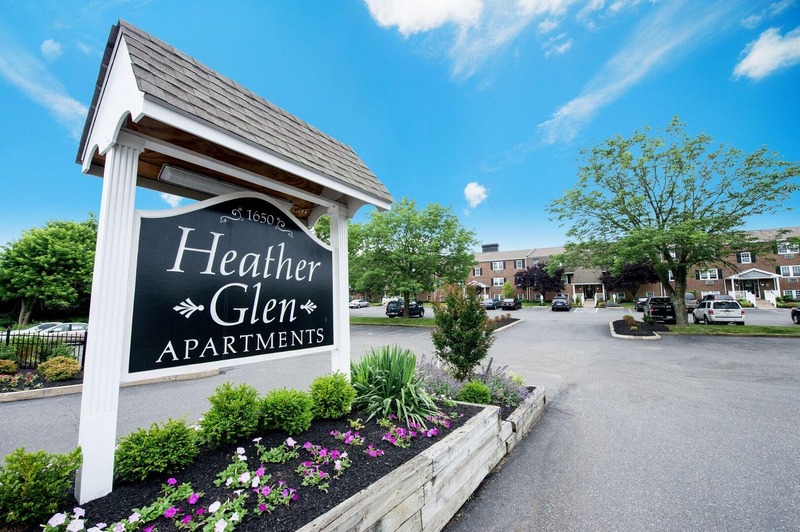 We invite you to visit today and experience the all-new Heather Glen! 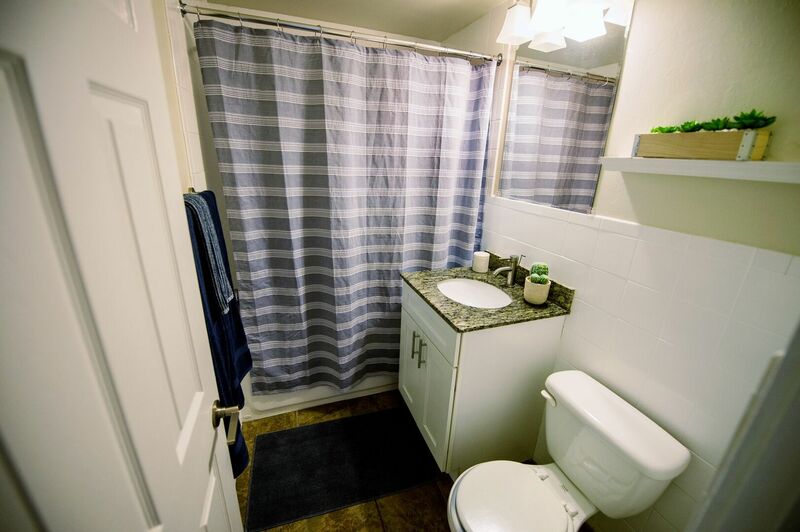 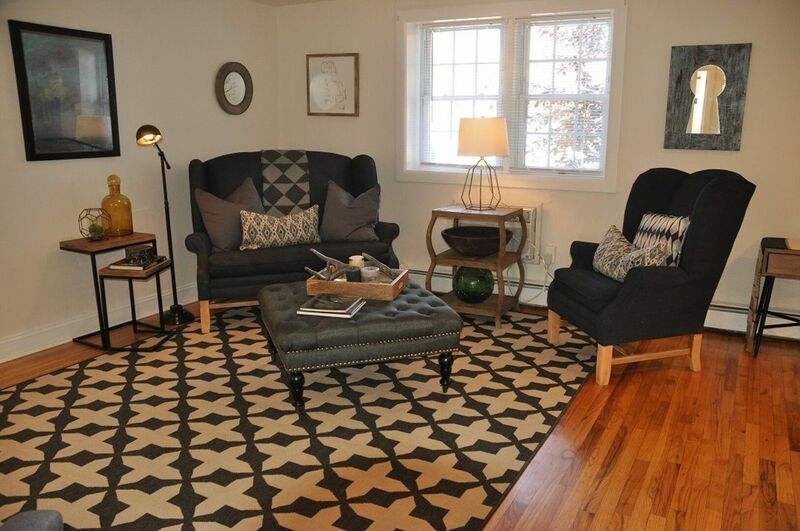 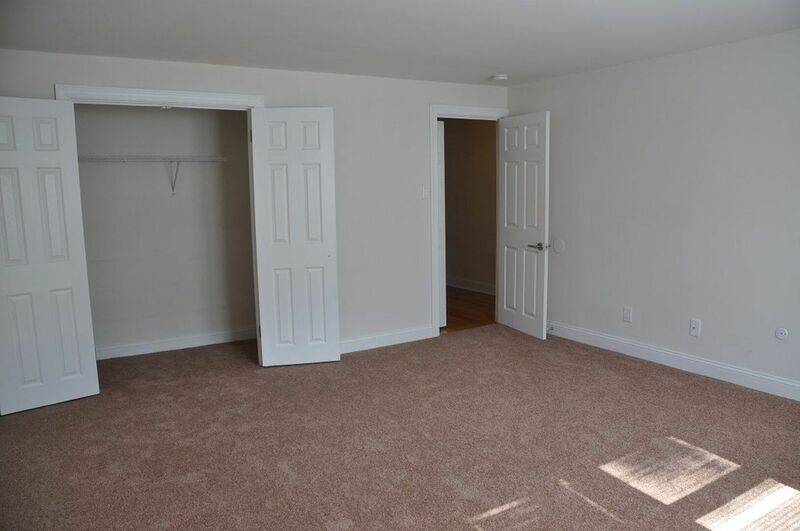 Over-sized two bedroom homes offering quiet residential living in a comfortable, convenient location. 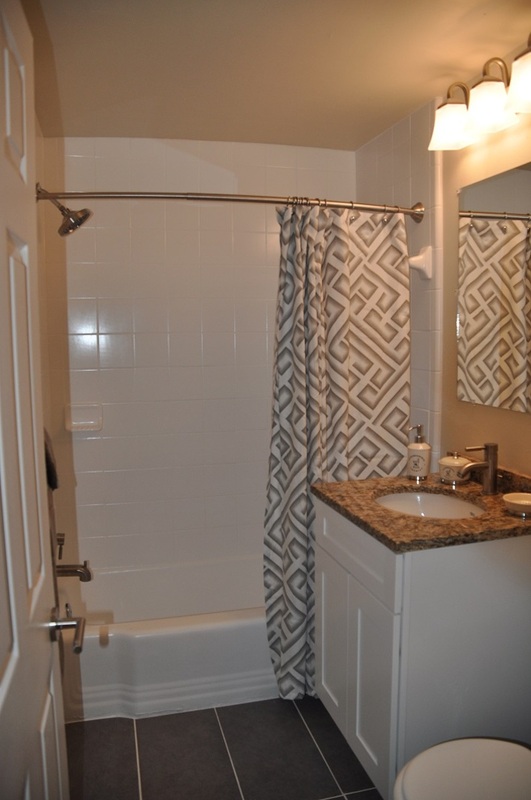 Our homes feature spacious closets throughout, hardwood floors, some new kitchens and baths, large living and separate dining area, and washer/dryer inside home!